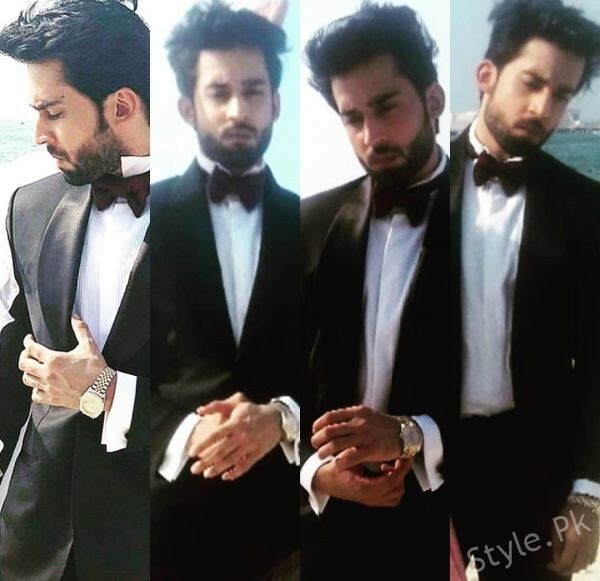 BTS clicks of Bilal Abbas Khan from his recent photoshoot! 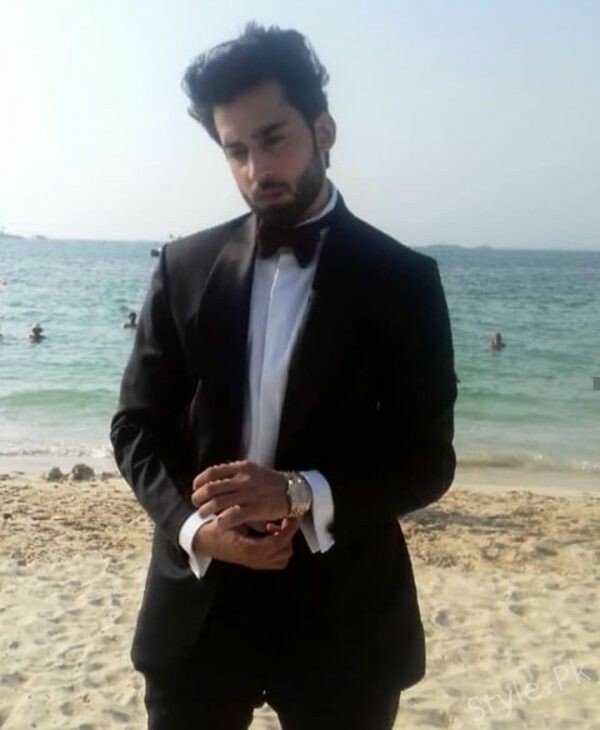 Bilal Abbas Khan is a heartthrob performing artist and model of Pakistan media industry. 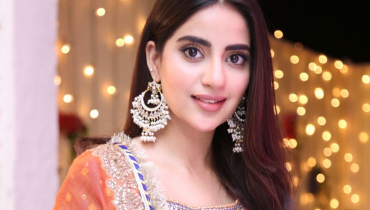 Almost every girl of Pakistan is really liking this young and great looking star. 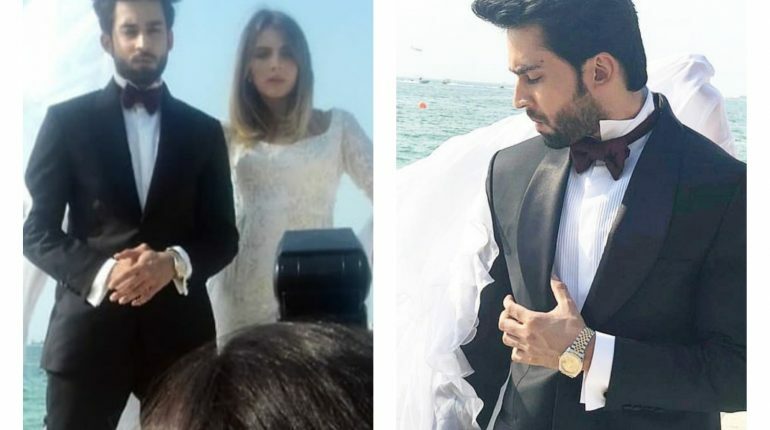 Bilal Abbas was born in Karachi city and he is living in the same city. Bilal Abbas was interested in acting since his adolescence and he entered in showbiz by chance. 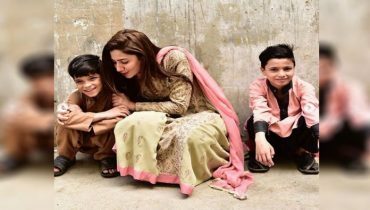 As per Bilal, his friend told him concerning the auditions of a TV serial and he went to give try out with no practice. 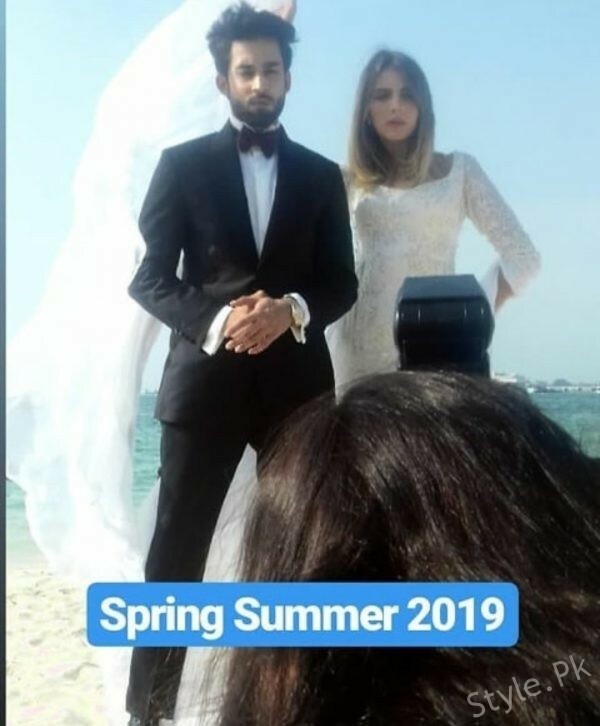 Fortunately, Bilal Abbas got chose for the TV serial and journey of his prosperity began after his appearance on little screen in a supporting part. 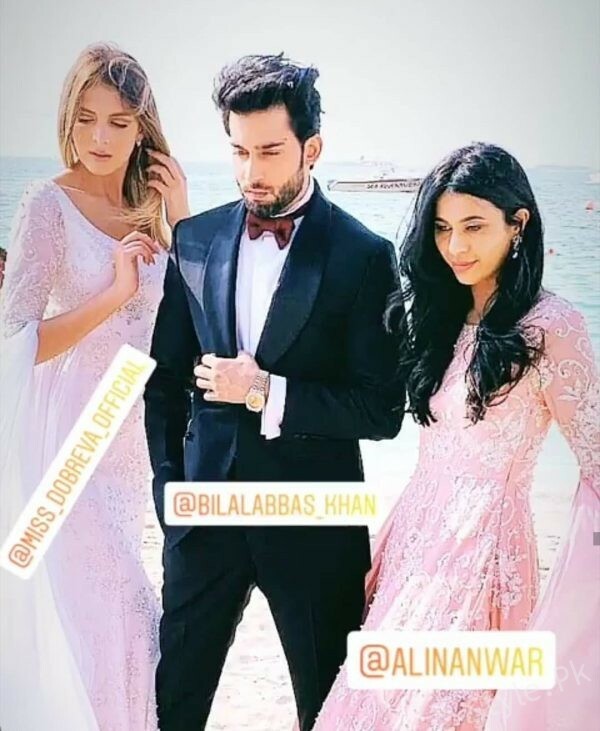 See BTS clicks of Bilal Abbas Khan from his recent photoshoot! Also See: Team of Paray Hutt Love BTS at the shoot location! 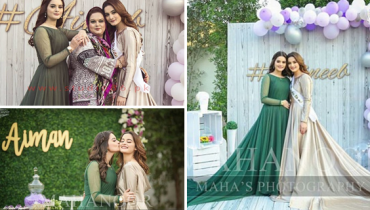 Maya Ali looking comely in colourful Pashwas by Nomi Ansari !